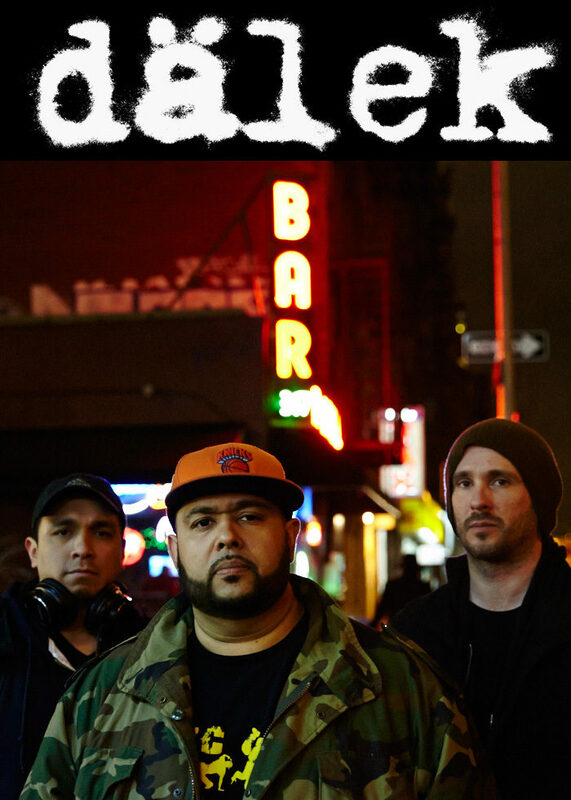 Industrial hip hop project Dälek quietly went on hiatus not long after their 2009 album, Gutter Tactics, but now they’re back in action with live shows and new music. 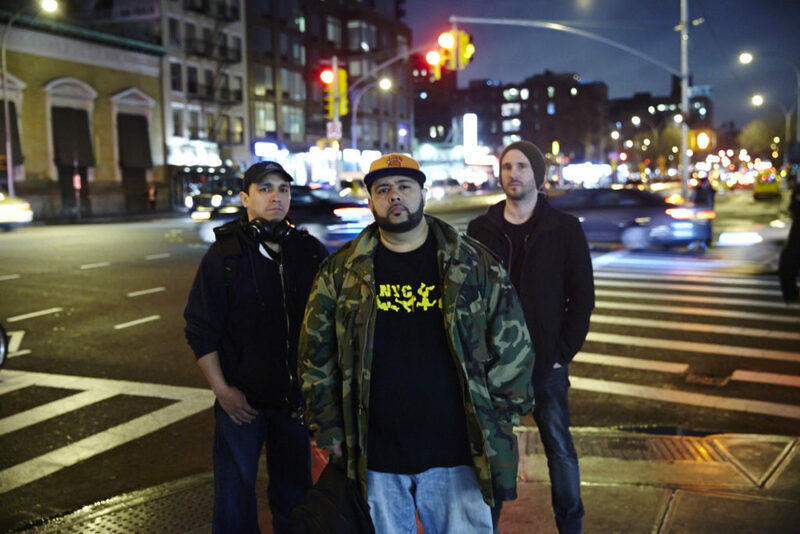 Their first show back was this past April at Over the Eight in Brooklyn, and they’ll play here again on July 17 at Saint Vitus with Azar Swan, Cleanteeth and Final Boss. Tickets are on sale now.